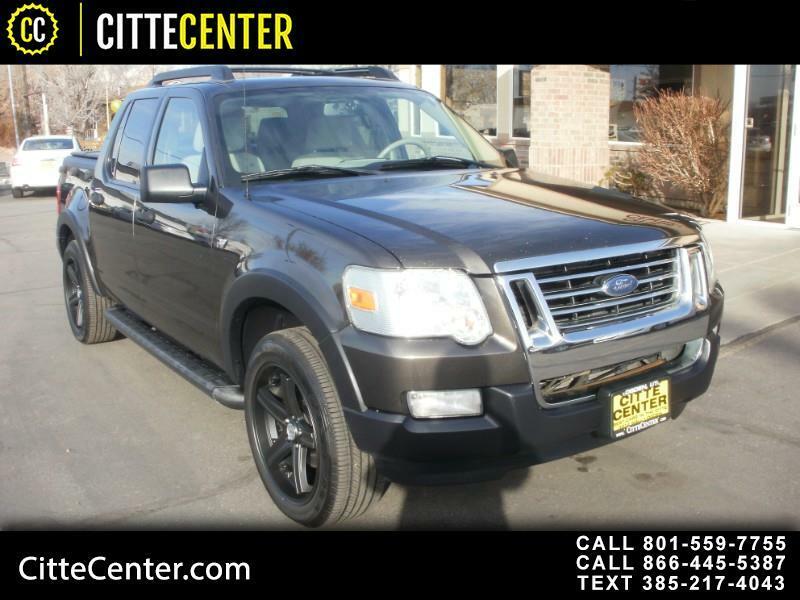 WOW, CLEAN CAR FAX, Explorer Sport Trac. Super clean with all the goodies. Four wheel Drive, 4.6L V8, and Custom Alloy Wheels. Hard to Find Sport Truck, HURRY DOWN TODAY! !